create a new site collection of type Enterprise Wiki. so can anyone advice on this ? as if i chose to manualy create a new Metadata group using the UI, then i will not have any option to hide the group from the central administration !! 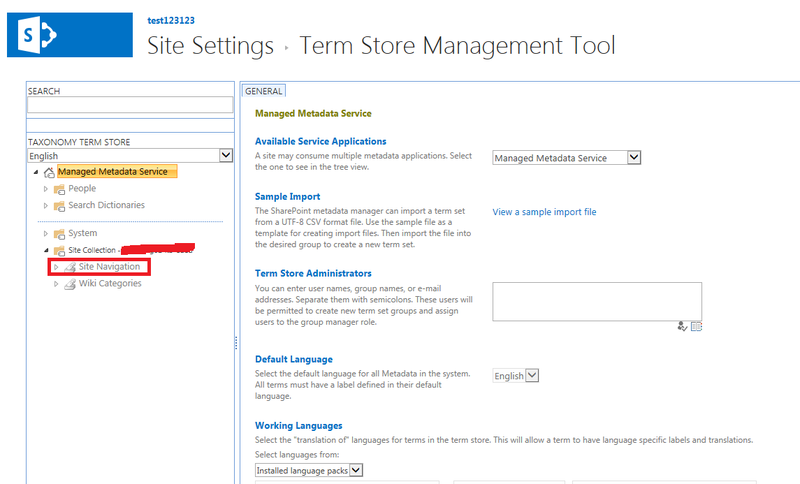 Browse other questions tagged 2013 navigation term-store term-set managed-metadata-service or ask your own question.